The Best Me I Can Be: I Tell the Truth! Why is it important to tell the truth? What’s wrong with fibbing? How can lies hurt other people? 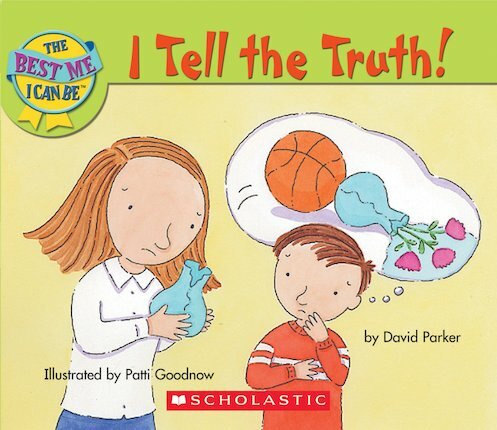 Teach little ones the importance of telling the truth with a clear, cute book of guidance, which shows why being truthful matters – and what can happen when you’re not!